gdR is recruiting a Machine Learning Developer for a fast-growing Toronto-based company that's building a Martech product and is combining ML, AI and statistical analytics. Currently more than 5K+ enterprise users on the platform. The company also has a solid Board of Directors that includes several former executives from successful tech companies. Glassdoor rating of 4+ out of 5. - Martech platform combining ML, AI and statistical analytics. - The product currently has 5K+ enterprise users. - Board of Directors come from successful tech companies. You’ll have the chance to evolve the product as the company scales. It’s an agile and collaborative environment where you're constantly learning and overcoming challenges. - Great understanding of the mathematical and statistical principles of ML. - Experience with big data tools and cloud technologies. - Work with partners to understand the requirements then develop and maintain big data models. - Deliver solutions in a deadline-driven environment. - Keep up with current technology and approaches. 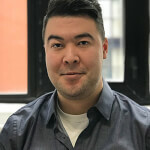 Apply today for the Machine Learning Developer role or contact Brandon Shim-Ping, Director, Talent, at brandon AT grossmandorland DOT com to learn more. 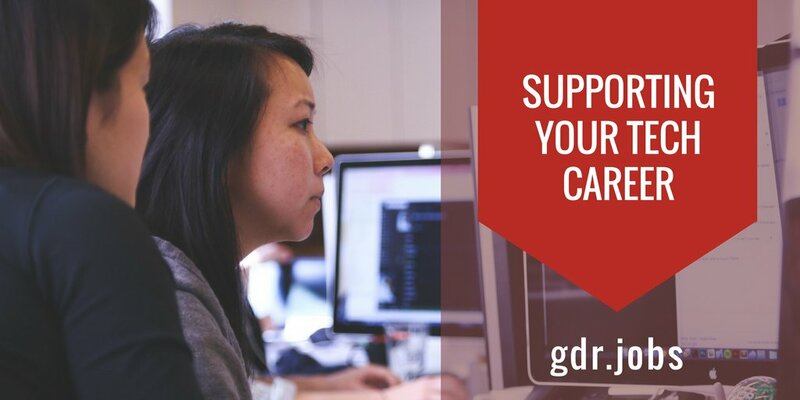 Founded in 2007, gdR's objective is to grow the leadership capacity and capabilities of people and companies in the Canadian tech ecosystem through Executive Recruiting, Individual Contributor Level Recruiting and Leadership Coaching & Development.